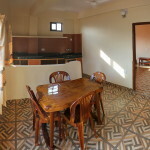 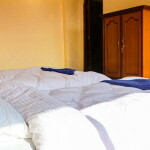 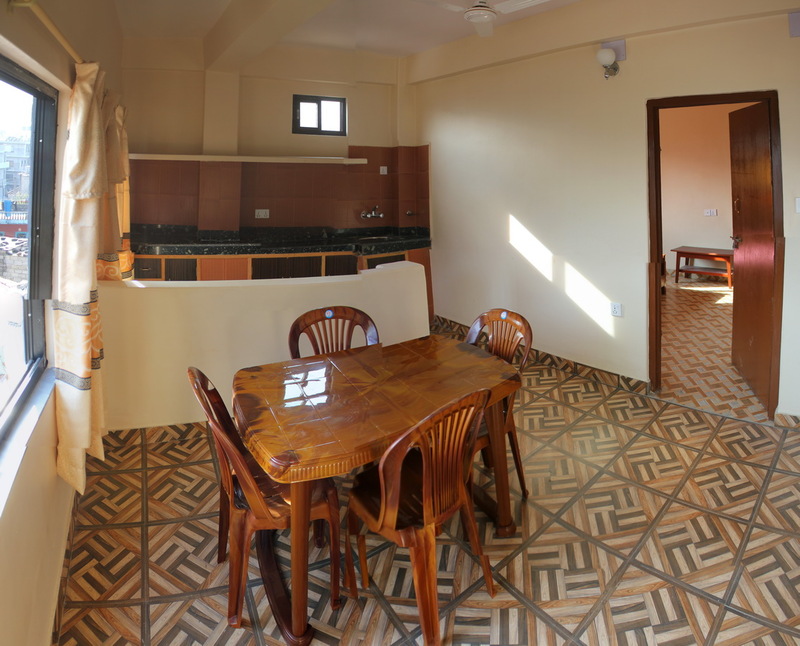 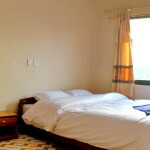 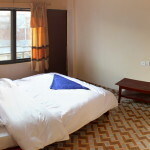 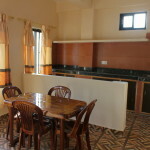 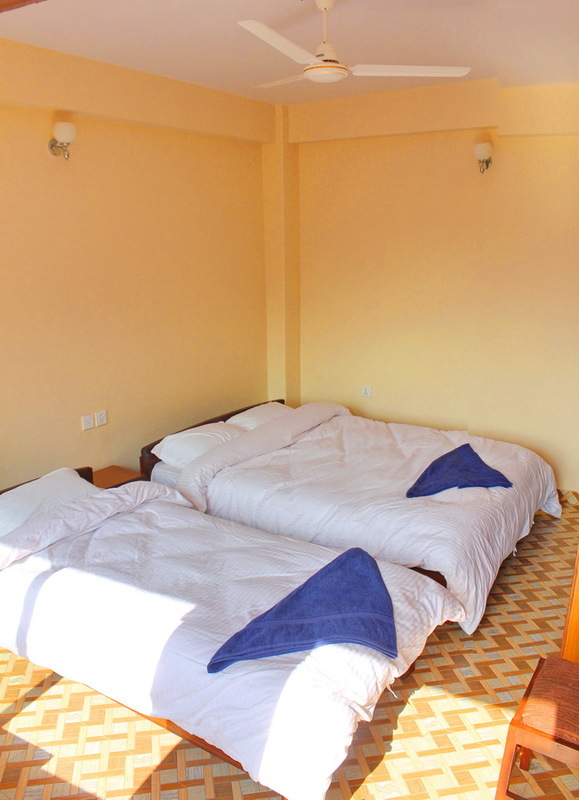 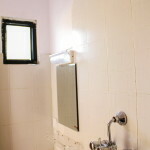 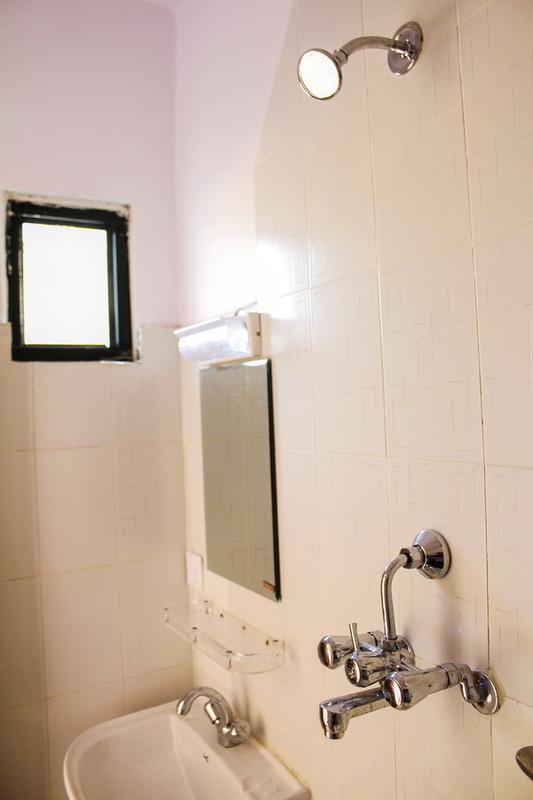 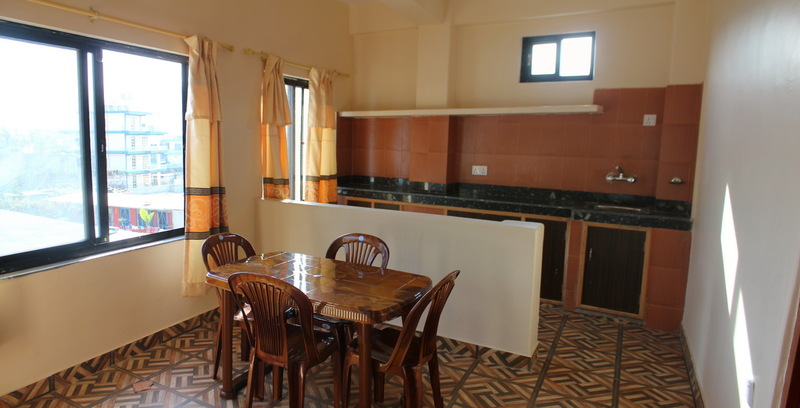 At North Star Guest House we offer two types of room for both short and long stay guests. 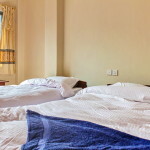 Our Premium rooms are ideal for guests looking for more space, large en-suite bathroom, kitchen, dining facilities, free WiFi, 24-hour hot water and battery backup lighting. 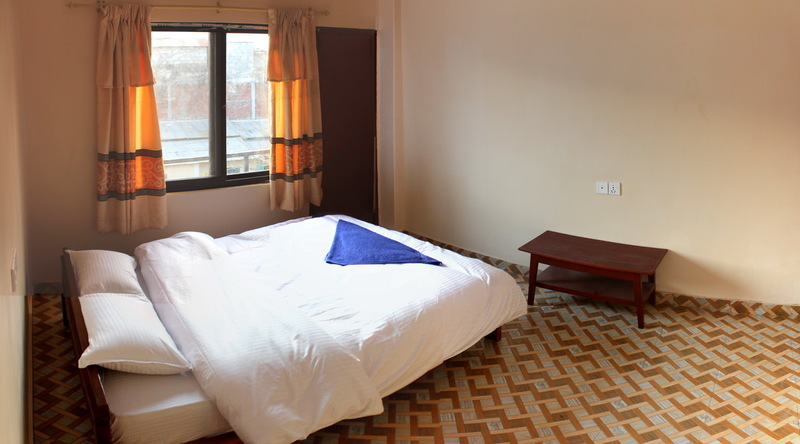 Our deluxe rooms are perfect for guests wanting to enjoy a spacious modern room with en-suite bathroom, free WiFi, 24-hour hot water and battery backup lighting.